One of the main tools online casinos use to attract players is the bonus. After all, what’s more enticing than the promise of free money, right? But did you know there’s more to a bonus offer than meets the eye? There are several types of bonuses offered by online casinos. Some offers are extended exclusively to new players who sign up and register real money accounts. While others are only available for VIP players. Mostly those who have been members for a long time or who are “high rollers”. 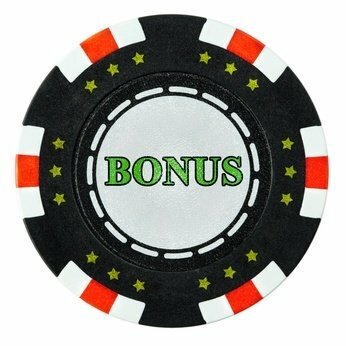 In this article we’ll cover different bonus offers. Including: no deposit bonuses, welcome bonuses, and matching deposits. As well an explanation about the wagering requirements for redeeming bonus monies. One of the most popular bonuses online casinos offer is the “welcome bonus.” After all, as good as any particular online casino may be, you’ve first “got to get your players through the door” by enticing him or her to register and open an account. Welcome bonuses are distributed to all new players. They are in the form of deposit bonuses and can be worth up to thousands of dollars/euros/pounds, etc. in value. The online casino will then credit the player’s account with bonus monies. The amount of bonus monies credited is based on the percentage of the deposit amount, as promised by the offer. Some welcome bonus offers are staggered over a period of as long as half a year! That is to say, a new player would keep on having to deposit sums on a weekly and/or monthly basis. Then the online casino would then credit additional bonus monies to that players account with that same frequency until either the end of the welcome bonus period or until the maximum welcome bonus amount is reached. Another common bonus offered by many online casinos is a matching deposit bonus. This is pretty straightforward. An online casino will basically offer a player a 100 percent match (in bonus funds) on any deposit(s) made up to a predetermined amount of money. Many bonus promotions are only a 25 percent to 50 percent extra boost on the deposit amount. So, when an online casino offers a full 100 percent match on deposits, it’s an offer that players should really pounce on and make the most of. That said, once in a while, an online casino will go the extra mile for its players. Especially those players who wager most often and for the most money. These players will sometimes get the chance to have a bonus of even more than 100 percent on deposits they make. Again, however, you have to work hard as a player to reach that sort of VIP level. Not all players like receiving emails with deposit bonus offers from the online casinos they’ve signed up to. The fact is that these players like to decide on their own whether or not they’re prepared to add more funds to their online casino accounts and don’t wish to be tempted to do so by deposit bonus offers. Nonetheless, online casinos have found ways to reward loyal players like these as well. One way is by offering them “no deposit bonuses”. These bonuses are pretty much the best kind out there as players don’t have to actually do anything to get them. On a whim, a casino will place bonus funds in a player’s account and them let them know, usually via email, that there’s a no deposit bonus waiting to be claimed. While this does sound great, an offer like this should usually be taken with a grain of salt – it’s usually for a very small amount of money, in the neighborhood of $5 to $10. 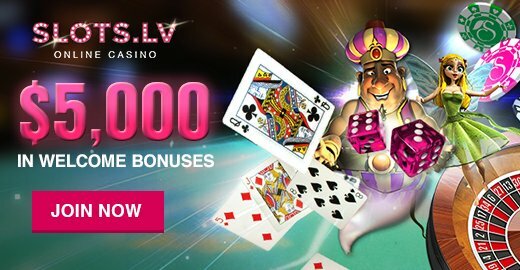 With online casinos tripping over themselves to offer all these different kinds of bonuses to players, one might wonder how on earth they even stay in business! The “fine print”, then, of all these bonus offers – even the no deposit bonuses – is that a player must meet certain wagering requirements to access the bonus funds. Typically, wagering requirements are anywhere from 20 to 50 times the bonus amount. To claim a $10 bonus, a player will typically have to play $200 to $500 in wagers placed. For VIP players, wagering requirements are often lowered.